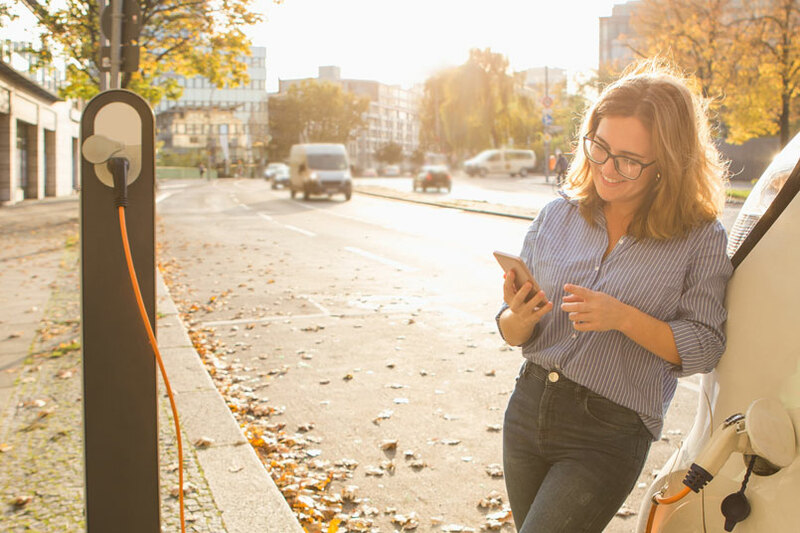 11 Oct Electric Car Ownership – Attitudes Changing To A More Positive Mentality? Electric cars are definitely becoming the norm when it comes to the kinds of vehicles that we see on the roads. What was once a laughable notion has evolved into something that people are actually taking seriously. People have speculated at length about why the electric car has become such a favourite part of the global vehicle industry, but we’ve got our own ideas as to why they’ve risen to such heights. And it actually starts with one particular group of people. We think that a big part of the success of the electric car is down to the people who’ve been with it since the beginning. Those people who saw the true worth of the electric vehicle at the beginning. They understood that it wasn’t just a fad or a trend – instead, they saw the potential for a new and exciting way of transportation that could ultimately protect the environment instead of just continuing to add to the issues that we’d been tackling. These fans and loyal supporters of the electric car are what makes the entire industry push forward. These are people who offer a recommendation for the electric car on social media or talk about the electric car while they’re having an evening with friends. While they’re not always pushing for the electric vehicle to become a mainstream thing, they are continually mentioning it subtly. That is the best kind of advertising because it shows people that electric cars are slowly becoming the norm. It isn’t obnoxious advertising either, which is appreciated. We tend to get annoyed when something is overly crammed into our everyday lives, so the subtle push that has been made over the years. So, if the rise of the electric car can be put down to anything, we would like to put it down to you as a dedicated fanbase. Everyone who’s worked hard over the years to try and push forward the electric car industry without actually being a part of it; all the people who’ve backed up the electric car even when it seemed that progress was slowing down. It is definitely something to be proud of, knowing that you’ve helped to contribute to the rise of an industry which is going to save the environment ultimately. As a point of pride among the supporters of an electric car, we’d like to say thanks! All in all, it’s easy to see why the electric car industry has progressed and developed. With so many people pushing it and backing it, you know that there’s a high chance that it’ll continue to improve and grow. Electric cars can be a great source of aid to people who are trying to make sure that they drive in a way that doesn’t wreck the environment, and it’s been pushed to this level of popularity thanks to the ordinary people who believed in them. So if you’re a believer in electric cars, you should keep pushing them forward and continue supporting them, because we are definitely making a difference.